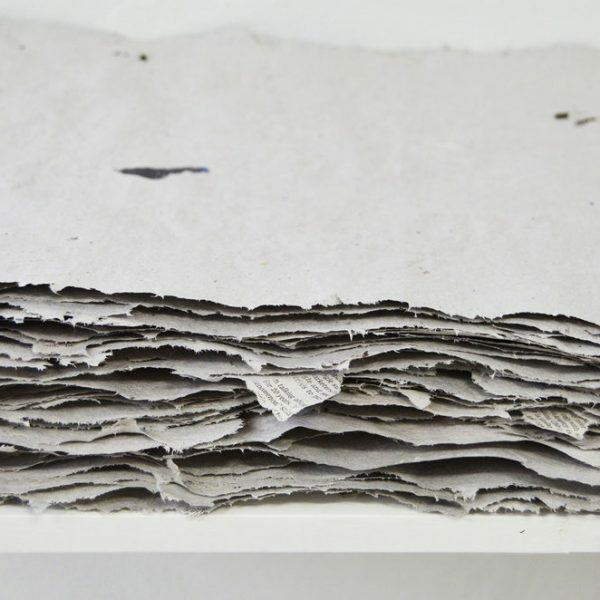 Learn to pull paper and create your own papermaking tools. We’ll discuss the history and process of papermaking and look at examples in the museum’s collection. 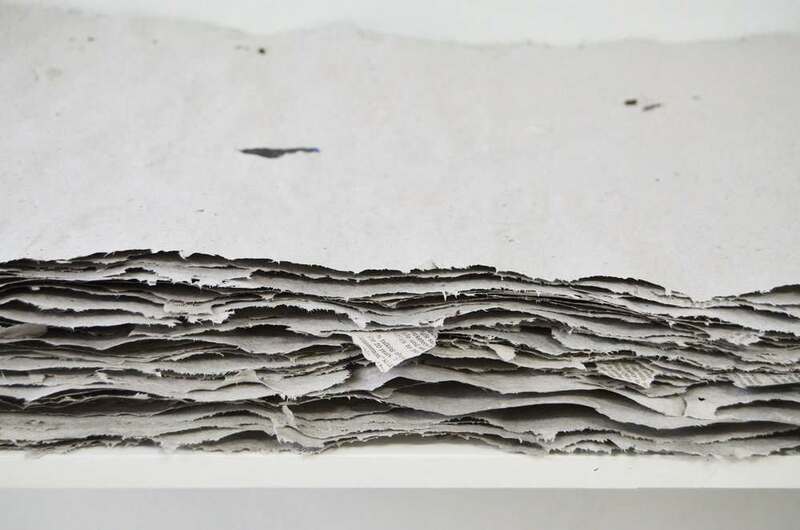 Each participant will leave with their own paper, along with the tools and skills to continue the papermaking journey at home.